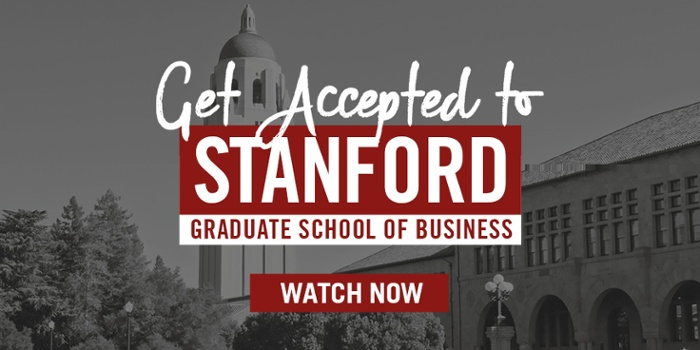 Stanford GSB's Application Deadlines Are Out! 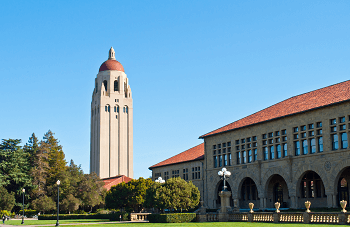 Stanford is the first top MBA program to announce its application deadlines for the 2016-17 application cycle. This year’s deadlines are essentially the same as last year’s. the decision notification dates and reply/deposit due dates still need to be announced. And you know what all this means… Stanford’s application questions and other schools’ decision dates and questions will be released before you know it. Stay tuned – we’ll keep you posted. Should You Apply R1, R2, or R3? • It used to be that the later rounds were less competitive, but in recent years, more and more people are applying R2 and R3, making later rounds extremely competitive as well. • By applying early, you increase your chances of receiving a need-based financial aid award from the Financial Aid Office. • If you’re accepted R1, you’ll get more time to complete recommended quantitative and/or English language coursework before you arrive on campus. • You’ll get earlier access to the on-campus housing lottery and other choice housing options. • If relevant, international R1 admittees will have more time to complete the visa application process. • R1 and R2 accepted students will be able to attend an Admit Weekend (not available for R3 students). For our take on timing and when you should apply, keep in mind Linda’s Rule: Apply in the earliest round possible PROVIDED you don’t compromise the quality of your application. 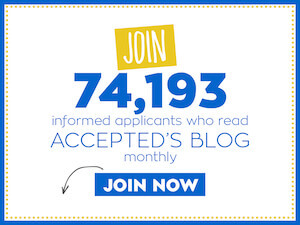 For more on application timing, please see When to Apply? Last updated on April 18, 2016.